Do you believe in fairies? Perhaps you’ve seen one in the garden, among the flowers, just as the sun was going down. Michael Hague is an American illustrator who loves to paint these wee folk as they go about their nightly romps and horseplay. He grew up in Los Angeles, and from an early age was drawn to the fantastic adventures found in the comics, particularly Prince Valiant, but he was also influenced by many different artistic styles, including those of Japanese printmakers Hiroshige and Hokusai, Arthur Rackham, and Disney Studios. After finishing art school, he worked for greeting card companies for a while, but his real joy is illustrating books. 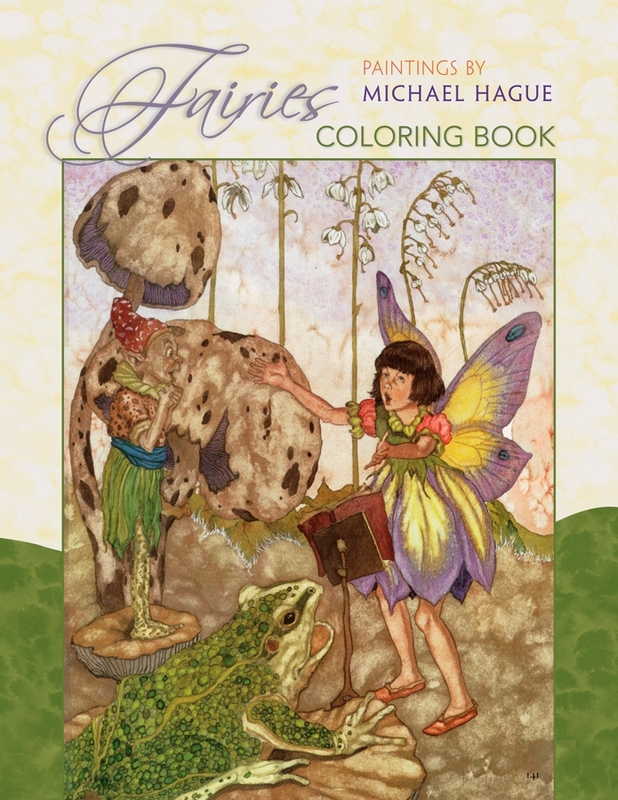 You’ll find twenty-two of Michael Hague’s illustrations in this coloring book. They are shown as small reproductions on the inside front and back covers. 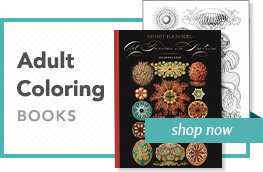 When you color in these pictures, you might want to copy his colors, or you might decide to use your own. The last page of this book is blank so that you can draw and color your own picture. Think about what fairies might like to do in your backyard or neighborhood, and try to show that in your picture. The images in this coloring book are adapted from Michael Hague’s illustrations from Book of Fairies (HarperCollins, 2000), Book of Fairy Poetry (HarperCollins, 2004), and Kathleen Hague’s Good Night, Fairies (Chronicle Books, 2002).